MYOB is a leading provider of business management solutions in Australia and New Zealand. It offers more than 50 products and services from desktop software to cloud-based solutions. MYOB helps simplify your venue’s accounting, payroll, job management, professional tax solutions, CRM and more. MYOB’s solutions are built for businesses of all shapes, sizes and sectors. From start-ups to well-established operations, including those operating nationally and internationally, MYOB can fulfil your business needs. More than one million Australian businesses, accountants and bookkeepers choose MYOB’s accounting software, and there aremore than 40,000 MYOB advisors including accountants, bookkeepers and certified consultants, ready to help. MYOB’s accounting software is simple to use and takes care of all of your finances. The fast and reliable system manages your cash flow and includes time-saving features to help take care of the day-to-day bookwork. See how much cash you have, your outstanding invoices and your tax liabilities in real time. MYOB is the smart way to manage bills and boost profits. Save time by increasing productivity and spend more time doing the things you love. MYOB is much more than accounting software; connect a range of solutions and apps that are tailored to your industry or business needs. Impos’ POS system integrates seamlessly with MYOB’s accounting software, meaning your venue’s sales data is synced with MYOB automatically.  Impos sends your venue’s sales transaction information to MYOB. Send invoices and manage your contacts on the go, knowing your accounts are being updated across all of your devices at the same time.